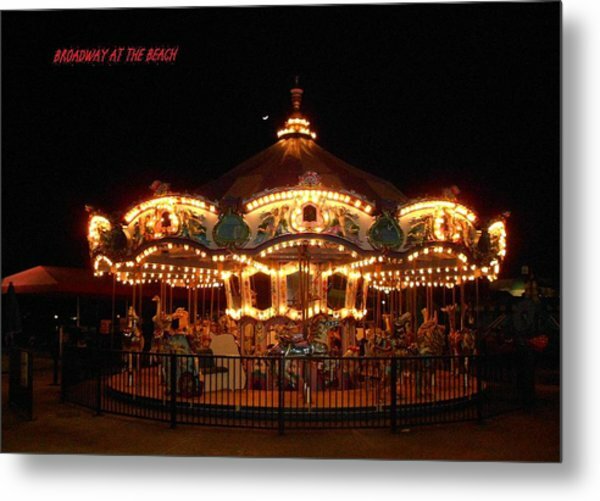 Carousel - Broadway At The Beach - Myrtle Beach Sc is a photograph by Dianna Jackson which was uploaded on January 20th, 2013. 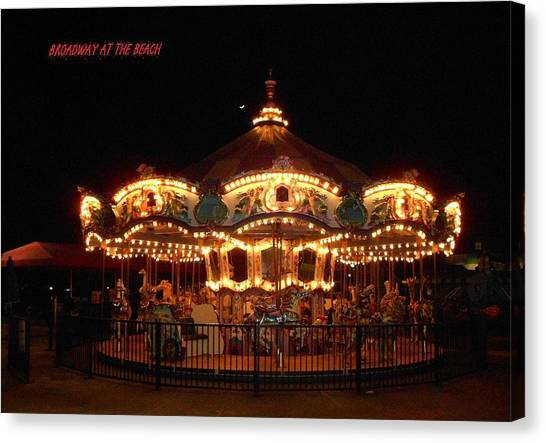 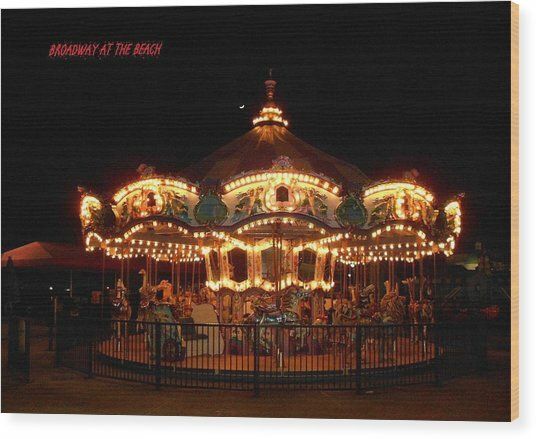 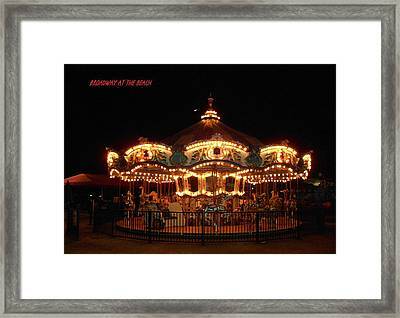 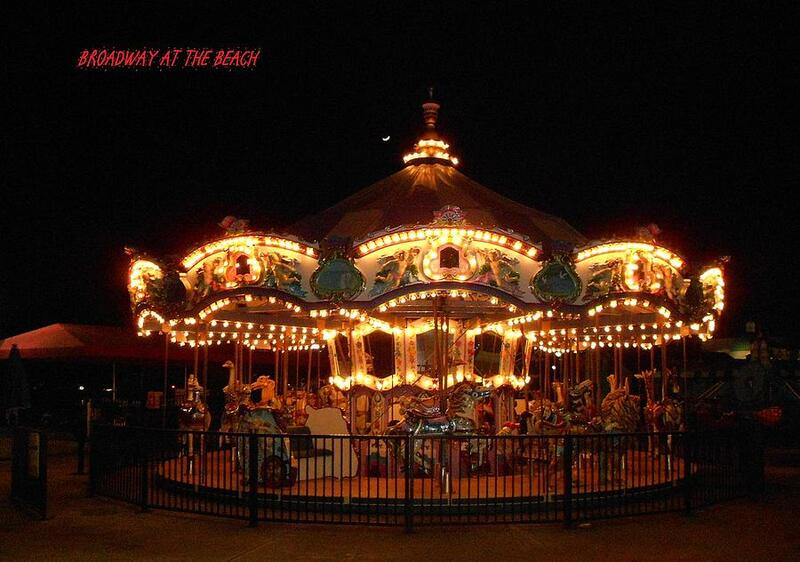 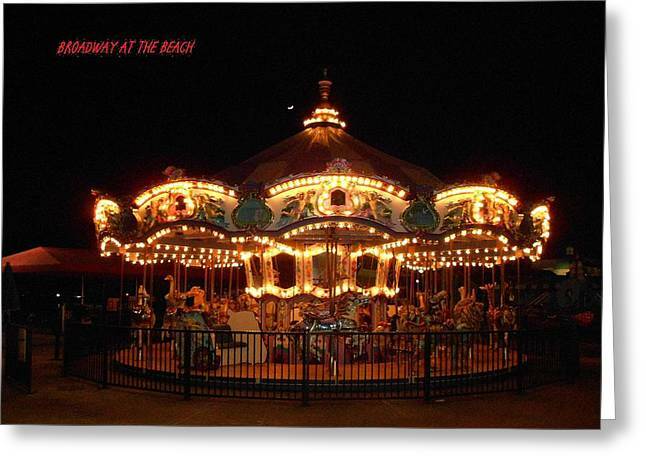 A view on a cold winter's night, in December of 2011, of the Carousel at Broadway at the Beach in Myrtle Beach, SC. 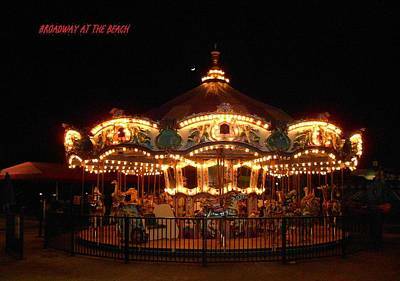 There are no comments for Carousel - Broadway At The Beach - Myrtle Beach Sc. Click here to post the first comment.